When you arrive at Loveday 4x4 Adventure Park, we will run you through a briefing and make sure that you are familiar with both the cars and the experience that is ahead of you. When you’re ready you'll meet your instructor and then get strapped into a race prepared Subaru WRX rally car, then your off. 6 laps will give you are real chance to get familiar with the track and car, your race instructor will give you constant guidance throughout the experience ensuring that you will be driving faster and faster each lap, the aim is to make your last lap the fastest. You then drive a real race buggy with an instructor riding along as your navigator offering encouragement and some handy tips on car control, drifting and racing over purpose built jumps. Your confidence will grow as each lap goes by and so will your speed down the back dirt straight! Decked out in your full face helmet, overalls and strapped into a race harness... get ready as you're are about to have a heap of fun!!! 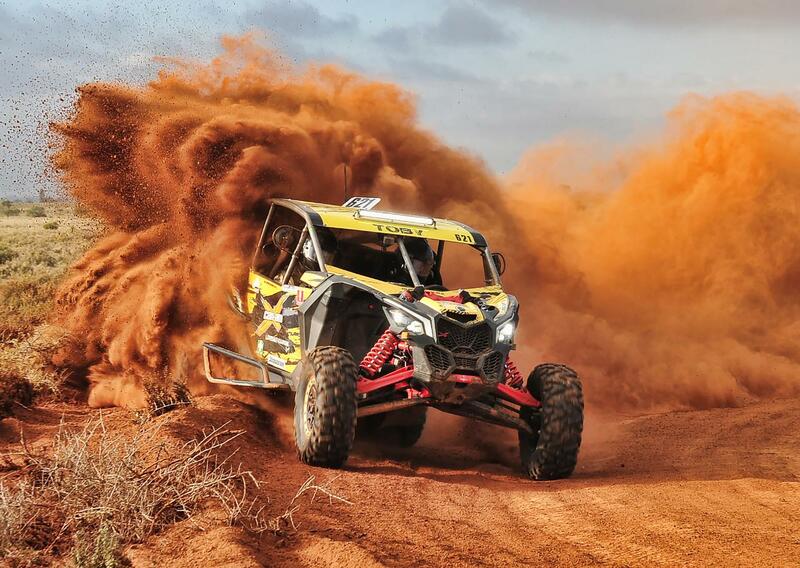 After your driving experiences it’s time for the real thrill, you will be strapped into a full on Super Buggy, these machines are capable of amazing speeds and real air time. 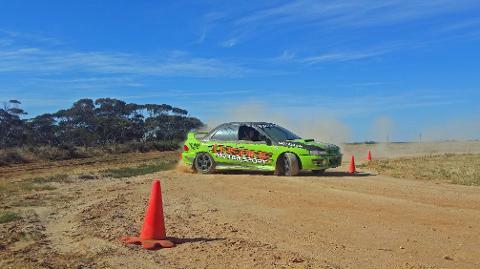 Then onto your hot lap in the WRX rally car. A professional Race Driver will take you for the Hot Lap of your life, the track is the perfect venue to showcase the awesome capabilities of these Buggy's. You will need to hold on, this is a hot lap that will scare even the most hardened race fans. Your Race instructors are Rob Cowie & Trav Milburn, who are Seasoned Off Road Racers & Stadium Super Truck drivers, and your hot laps will be with either Trav or Rob. We dont like going slow, so get ready for an Insane race paced hot lap! With adrenalin still coursing through your veins climb in with a professional driver for a ride on the other side in the Super Buggy! With adrenalin still coursing through your veins climb in with a professional driver for a ride on the other side in the WRX Rally Car!